It looks like A. Ward will be making his return to Kansas City near the end of February. 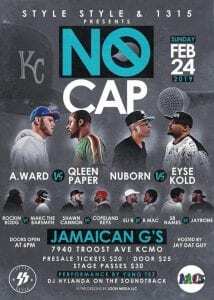 The Horeseman is set to square off against veteran Qleen Paper on Style Style and 1315’s “No Cap” event on February 24th. 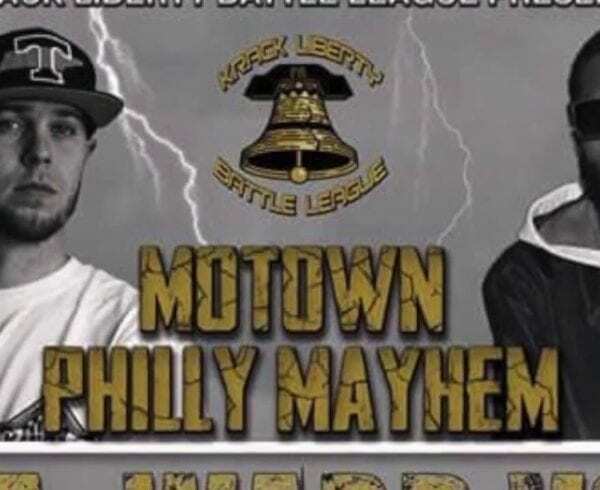 Qleen Paper is a veteran battle rapper with 42 battles on camera which clock him at just shy of 10 million views(according to Versetracker.com) and is sure to give A. ward a nice run for his money. You can rest assure that thought A. 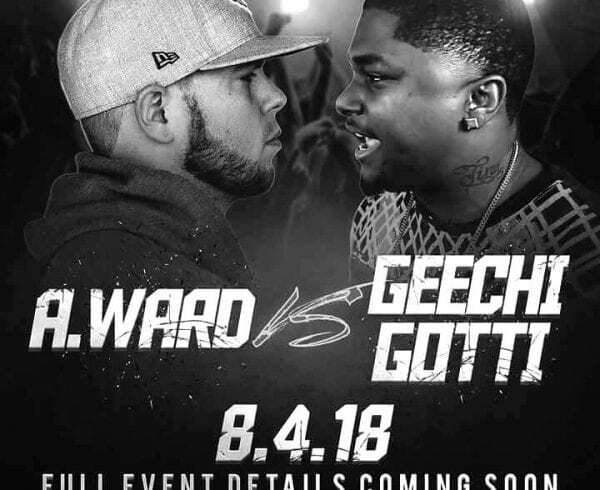 Ward had a phenomenal 2018(arguably giving Champion Of The Year Geechi Gotti his only loss last year and charting high on multiple Top 20 battle rap lists for the year), he has no plans of slacking off and taking it easy. How many rounds do you think Ward will win? Will he win the battle? Let us know what you think in the comments!